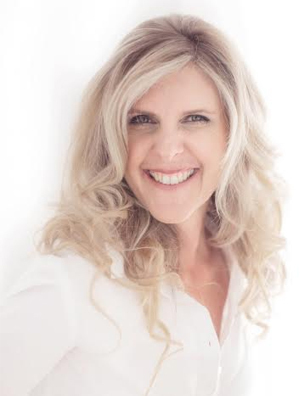 Debbie O’ Connor is an active entrepreneur, a brand enthusiast and a children’s book author. She has a Bachelor’s degree in Fine Arts majoring in graphic design and photography from Stellenbosch University in South Africa (completing her 4 year degree in her second language, Afrikaans). Passionate about branding and packaging, she founded the multi-award winning creative studios White River Design and The Creative Fringe. With a design experience that covered three continents, she brings a diverse range of skills to the business. Renowned for her creative thinking and her intuition, she ensures her clients get the maximum benefit of her teams expertise and their outstanding level of customer service. Debbie is a believer in creating a “Win/Win” situation and is know for her ‘can-do attitude.” This has been evident in the way she created her co-working space The Creative Fringe. She is a natural leader who is able to build strong and lasting connections. Her dynamic and visionary outlook ensures that those working with her are always inspired and motivated. Besides being a sought after MaxPotential coach for businesses both new and developed, she has a Certificate IV in Small Business Management. She has sat on the board of Penrith CBD Corporation from 2012-2014. Debbie spends her time juggling between her work in her branding studio and co-working venue as well as being a consultant to Westfield for their retailers program. She is a proud mother and also a keynote speaker. Too many people believe that their logo is their brand, but this is just the tip of the iceberg. 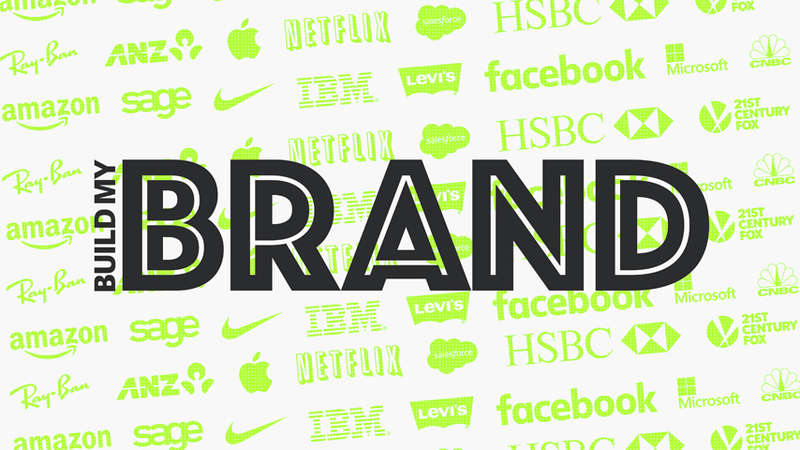 Small business owners also believe that branding is reserved for the big corporate giants – once again not true! In this program I take you step by step through how a brand strategist and thinking designer would create a brand. You will learn to practically develop and grow your business by learning the tools to building a brand. As a participant you will get 6 months access so you can go as fast or as slow as you’d like. My whole aim with this program is to empower business owners so that they have complete clarity about their brand. This will result in creating a brand with personality that encourages better client buy-in and recognition, repeat customers, raving fans, a growing business and ultimately more profit! With the knowledge that you will learn you will save $$$ in future design, marketing, advertising and branding. Sign up for the Brand Magic Masterclass with code BIZbrand and SAVE $200 off the program! We will also send you a hard copy Brand Magic Workbook valued at $29.95.